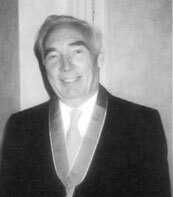 The Evan Cornish Foundation was originally created in 2002 by Evan’s late wife Ethel and their daughters. 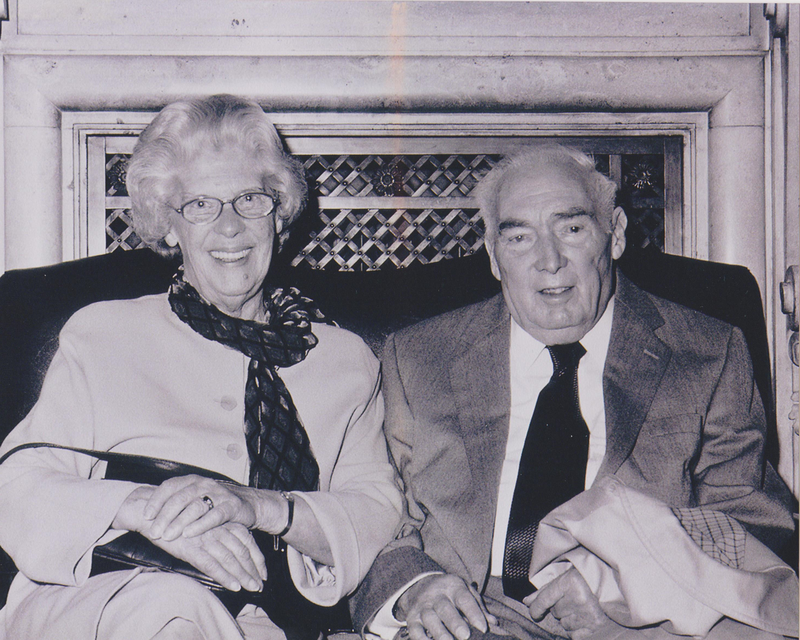 Following Ethel’s death in 2010, the Trustees now regard the Foundation to be run in memory of both Evan and Ethel. A Grant Making charitable organisation, The Evan Cornish Foundation was constituted by Trust Deed dated 27 June 2005 and became a Registered Charity, number 1112703, on 12 January 2006. Further details about our registration with the Charity Commission and regulated information can be found at their website www.charity-commission.gov.uk. Further details and information can be found from our Annual Report and Accounts.